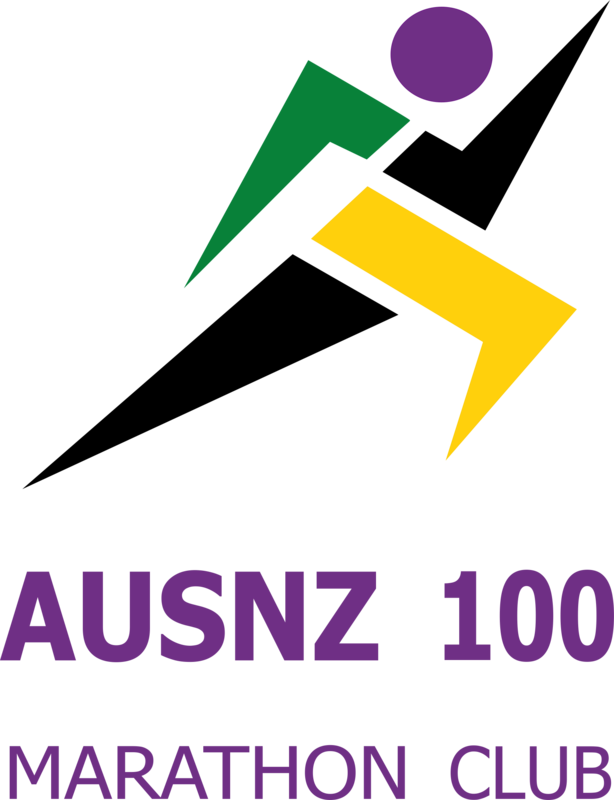 Upon request this club was formed in December 2017 to encourage runners to attempt the marathon distance and accurately record all marathon finishers and their results. The marathon is a long-distance running race with an official distance of 42.195 (42.2) kilometres (26.219 miles, or 26 miles 385 yards), usually run as a road race and sometimes trail. Running a marathon is one of the most challenging and rewarding events that any of us will experience. It involves months of preparation in terms of both training and nutrition and therefor should be celebrated as such. Membership is open to anyone who has run at least one 42.195 km marathon in Australia or New Zealand. International marathons will be recorded separately but added to a members marathon total. Ultra events will also be listed as a total but details not given as this club is only concerned with the marathon distance. The club is FREE to join.